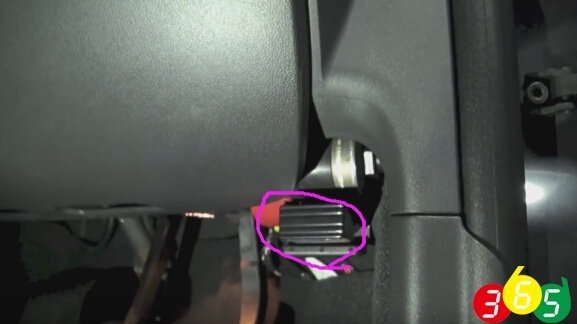 I’ve been looking around for a scanner that can read all the various Toyota Prius hybrid & ABS codes, since my extended family owns an ’05 with almost 180k, an ’08 with over 200k, and a ’12 plugin with about 68K. Which is the better one to choose? If you have a laptop the best interface available is the Mini VCI with the Toyota Techstream software. You can find it in the $30 range. My preferred scanner is a VXDIAG. 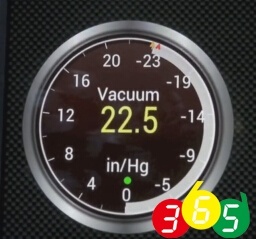 With SAE J2534 Vxdiag VCX Nano for Toyota Tis Techstream V10.30.029 Compatible. It is much faster and more reliable than the Mini VCI cables, It uses Techstream just as the Mini VCI. I used a Mini VCI cable for years. The cheap Mini VCI uses firmware 1.4.1 . 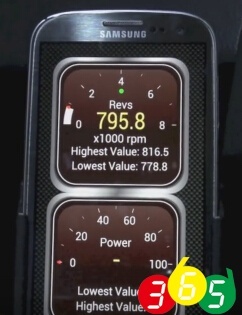 There are more Xhorse made expensive versions out there that have newer firmware 2.0.4. 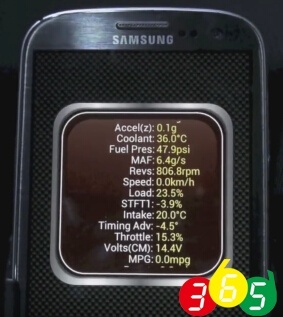 Version 1.4.1 instantly disables the car and reads a bunch of “U” codes. U codes are can bus communication errors. It is the Mini VCI causing the errors. Version 2.0.4 will connect and read codes. The VXDIAG uses it’s own firmware. It connects and reads codes much quicker than a Mini VCI cable. 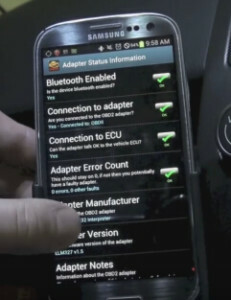 I use an iPhone app called EngineLink that uses a WiFi dongle hooked to the port. The app was a few buck, but I don’t remember. 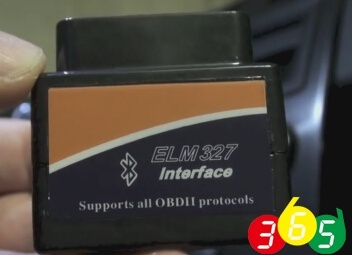 The elm3277 dongle was ~$20 on obdii365.com. 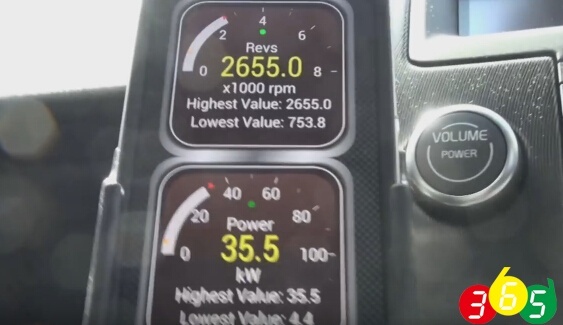 On the iPhone, the app can be set up, and there are downloadable PIDs for the Prius so you can monitor all the battery module voltages, temps, whatever you want. I originally bought it to turn off the idiotic internal reverse beep. I use it occasionally to keep an eye on the difference between min and max battery module voltage, which I think is a pretty good indicator of battery health. +1 on mini VCI cable with hacked Techstream software. Mini VCI with Techstream software. Runs best on Windows XP or Windows 7. Runs about $24. I think the best tool for your requirements is the Mini VCI with Techstream software ￡22. 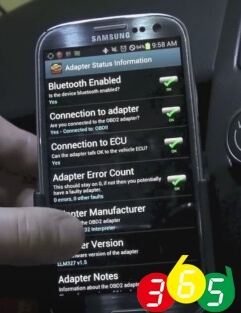 This gives near dealer level of diagnostics at a very cheap price. It can be made to run on Windows 8.1 using XP virtual machine. I use an ancient IBM laptop with XP loaded bought for ￡22, “rather than risk damaging my house machine loaded with Windows 7” and gets over the minor difficulties of getting the program to run on W 7/8. For purely monitoring purposes I use an ELM327 (bluetooth version) and Priidash (free). 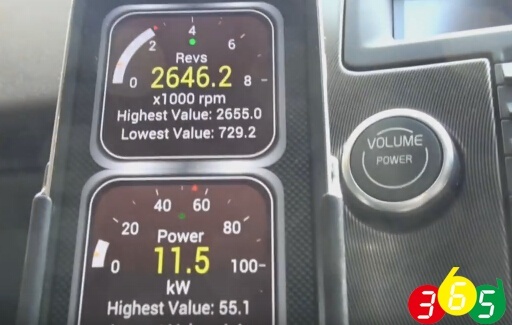 This gives a dashboard readout of just about every parameter available, and records HV battery module voltages and other information to a file. The only problem with Mini VCI is that it will require laptop. I am mostly on the move and if it happen that I suspect a trouble then I will be keen to know the issue immediately. I am kind of thinking of getting ELM327 first and Android App, this way I can at ease and no time just plug the device and try to read data. I started with the ELM 327, but wanted the ability to bleed the brakes to change the fluid among other things. Then one day I was in Birmingham picking up a HID kit from ebay and spotted the mini VCI on sale there. So I bought one. 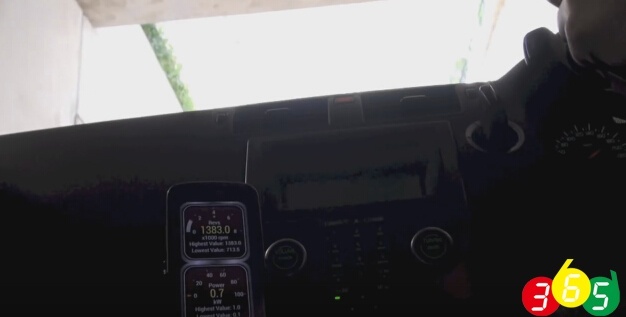 Very pleased with it, the last job I did with it a few days ago was to set the AC compressor not to come on automatically when demisting the windscreen, “something the dealer said could not be done”. 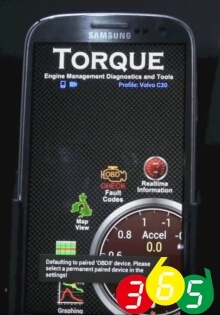 This works on most Toyota’s and will also work on most cars for emission faults that have the standard OBD connector. 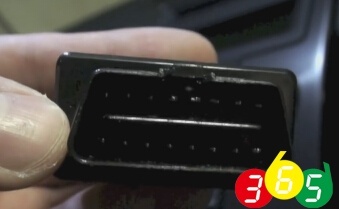 With adapter connectors it will work on BMW and Mercedes. 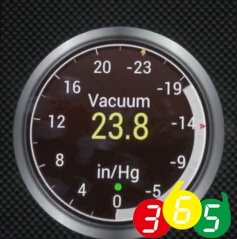 The VCI works on all Toyota’s from around 1998 on, not just the Prius. 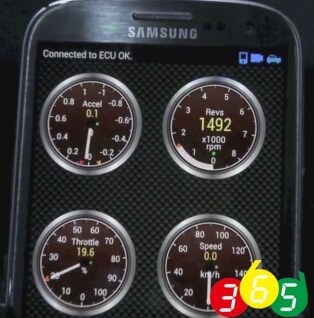 as well as the ELM327 and Torque app works for more than just Toyotas…. 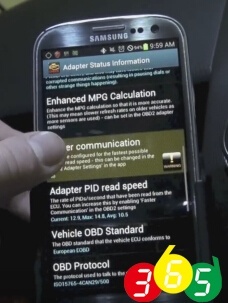 The ELM 327 is designed to be an OBD reader engine for emissions DTC’s. 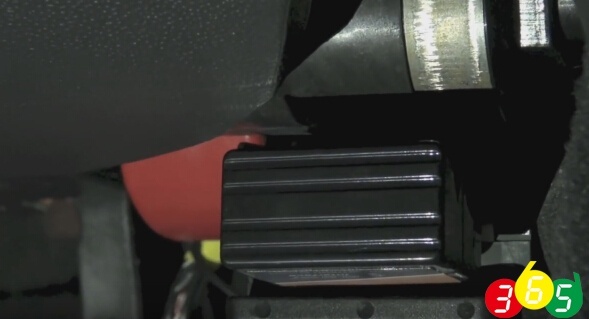 There is an international agreement on the standards for these codes and the methods of delivering them for engines, but not transmissions and other items. The Mini VCI is a Chinese clone of a more expensive device called a Mongoose. This device with Toyota’s Techstream software is what dealers use for reading codes, fault finding, and carrying out service tasks to the range of Toyota cars, covering all aspects not just the engine and emissions. 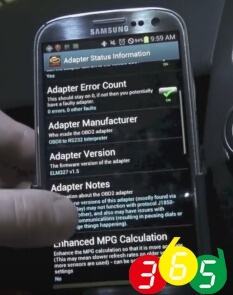 This means it is capable of almost anything that the dealer can do. The dealers in the UK will typically charge ￡80 to read any trouble codes, more than 3 times the price of buying a Mini VCI. 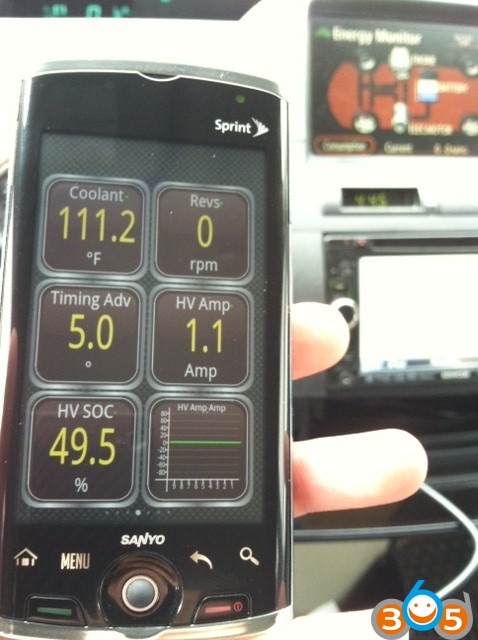 The best tool for diagnostics is Toyota Techstream (dealer software). Software can be “found” online if you are creative, but you’ll need a $500 Mongoose MFC cable (or Chinese clone) in order to use it. 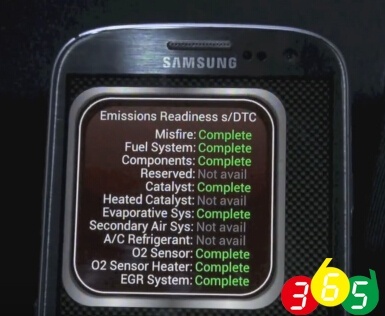 There are a bunch of Scangauge Xgauges defined for the Gen1 Prius, not quite Android user interface, but gives you insight into various Hybrid parameters. Since my check engine light went on a few weeks ago for my ’02 Prius, I bought a Bluetooth OBDII scanner about $15. It shipped from China, sure, but it works well so far and was dirt cheap compared to most of what you find here. I use is in conjunction with an Android-powered HTC EVO phone. 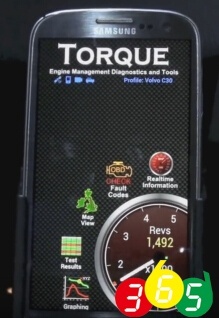 I’ve tried several OBDII programs so far, but Torque is the easiest to use and seems to be the most powerful (as in, full of options I’d be too afraid to play with). It’s both free and premium. I’m using the free version, but I think I’ll be a big spender and pay the $8 for the full version. Suffice to say, Torque and the others I’ve downloaded (all free, btw) seem to offer all the options that those expensive programs I looked at over the web do. If you want a code reader that will read not only all the Prius codes, but most other vehicle codes I am afraid your going to need a large bank account to take care of the cost. Although the OBD2 engine codes are supposed to be standard the actual connectors are not, and the coding for other systems “transmission, body, air bags, ect” are very manufacturer, and vehicle specific. 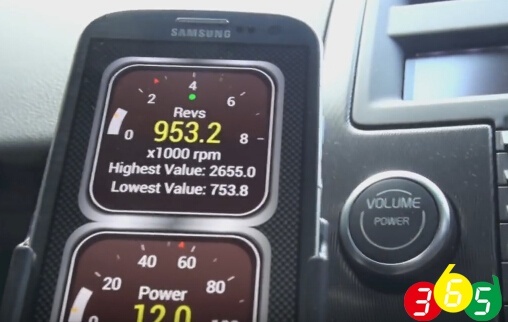 Snap on make a reader for most vehicles at around ￡2000, $3200, but even then add on units are needed for different manufacturers at extra cost. 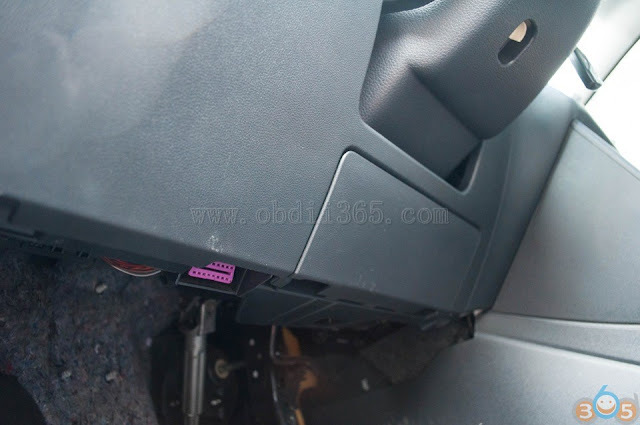 The mini VCI will read all the codes for most Toyota vehicles, and engine codes on most other manufacturers cars providing the OBD connector is the same. For those that use different connectors adapters are available cheaply. These are typically for German cars, Mercedes, BMW, but are not limited to those. 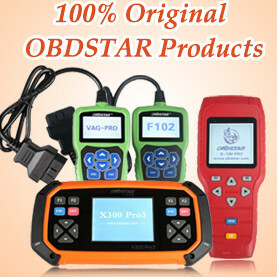 You will often find reference here on PC about retailers that will read vehicle codes free of charge, you will also note these readers often give only part of the code, no code or even codes that do not exist. They have also been known to cause problems with the car. This is because they are not scanners specific to the Prius. This is not just a Prius, or Toyota problem, but a problem with manufacturers using there own individual systems and codes. I am not saying the VCI is the best reader. I am saying it is the best reader by far at it’s price and above, for a Toyota. 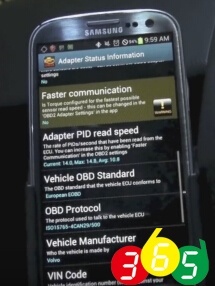 If you need a device that will read all codes on most cars be prepared for the cost involved. 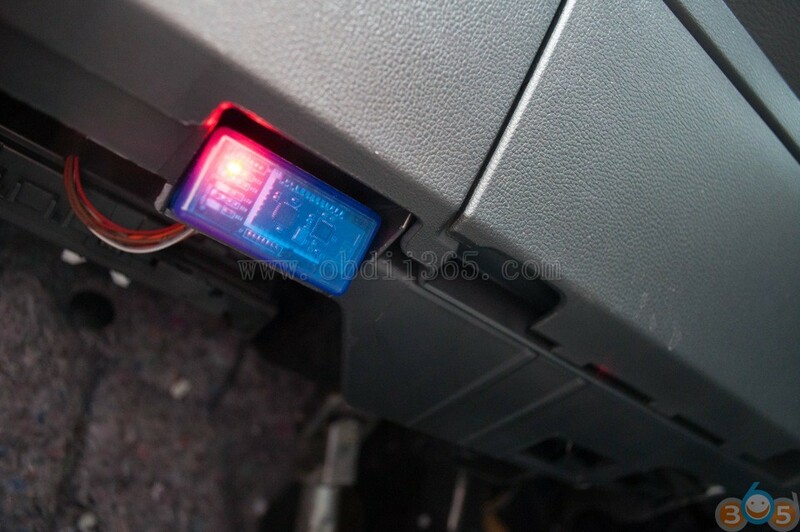 I have the ELM327 code reader, and a great piece of equipment it is for extra monitoring on the dash. 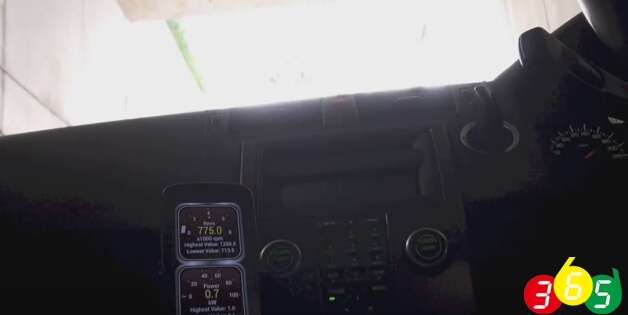 I also use the same device with a laptop and the free program “Priidash” that will give virtually every parameter available from the Prius on one screen along with recording of vital information. The VCI is not the tool for the above capabilities, “apart from recording information”. It does however not only give the ability to read all!! 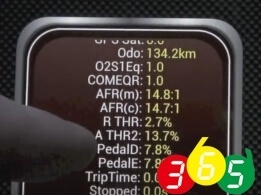 the Prius DTC’s, and sub codes, what they mean, and clear them. 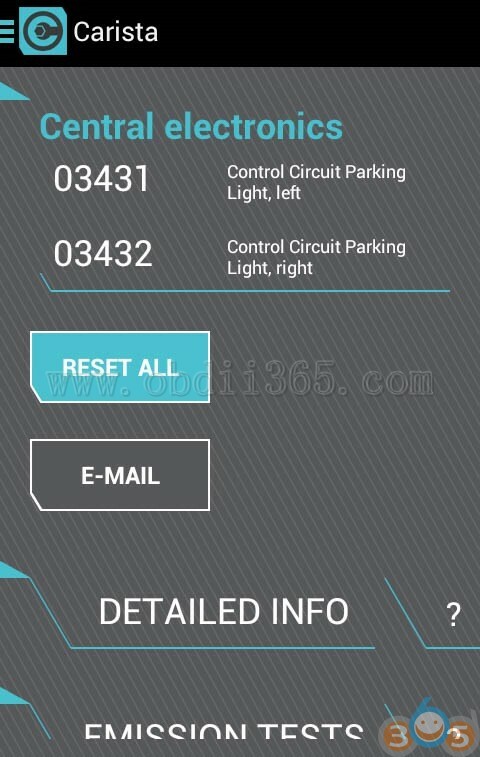 It also gives the ability to do all the service tasks, and program any programmable features such as lock timing, lighting, seat belt and reverse beep, register key fobs, and more. To sum up. Two different pieces of equipment that are capable of different functions with some overlap. 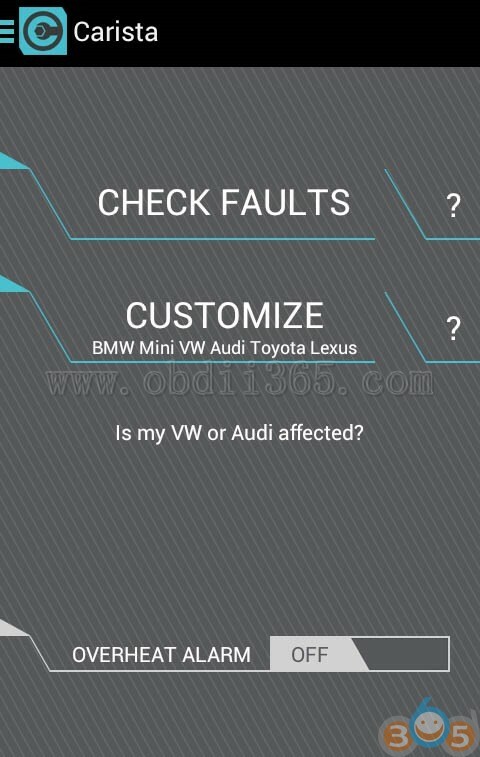 The Mini VCI with Techstream (comes with the VCI) will tell you what the DTC is and guide you to the problem “gives a list of possible causes for the DTC (s)” and will clear it or them. I have the equipment myself and honestly believe that anyone that has a Toyota particularly a Prius should buy one. 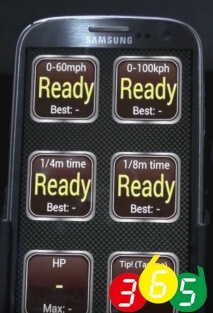 One trip to the dealer for DTC reading will pay for the device x4. 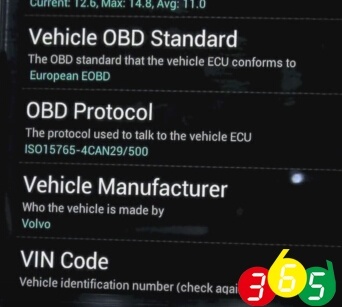 This entry was posted in Car diagnostic tool and tagged elm327, elm327 bluetooth, mini vci, Toyota code reader, Toyota techstream on August 16, 2017 by obd365. 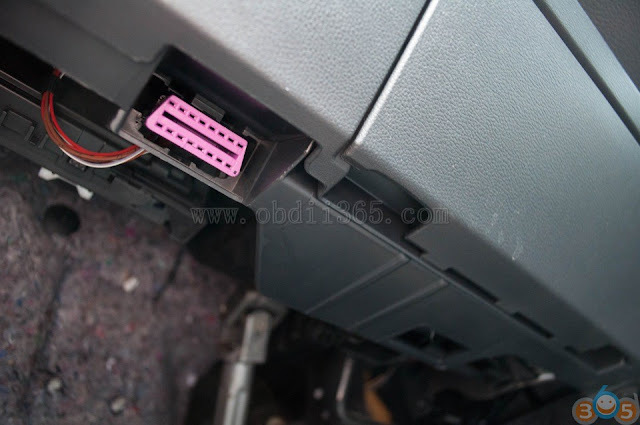 I am here to share experience on troubleshooting Toyota Corolla via cheap Bluetooth ELM327 OBD2 scan tool and Torque app. The steps are as follows. 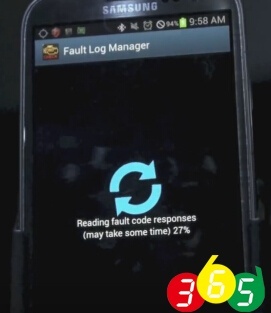 Turn on the ignition to contact ELM327 code scanner. And you can search online for solutions. Of course you should have your phone connect to internet. 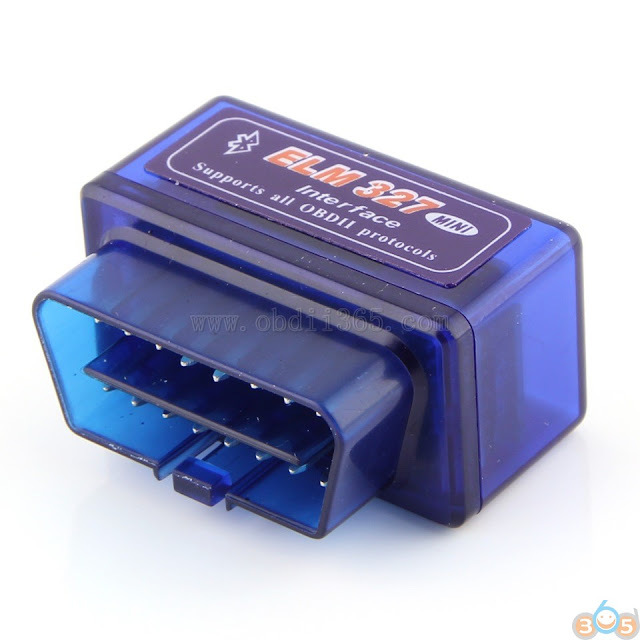 After everything has done, turn off the Bluetooth contact and take of the ELM327 code reader. 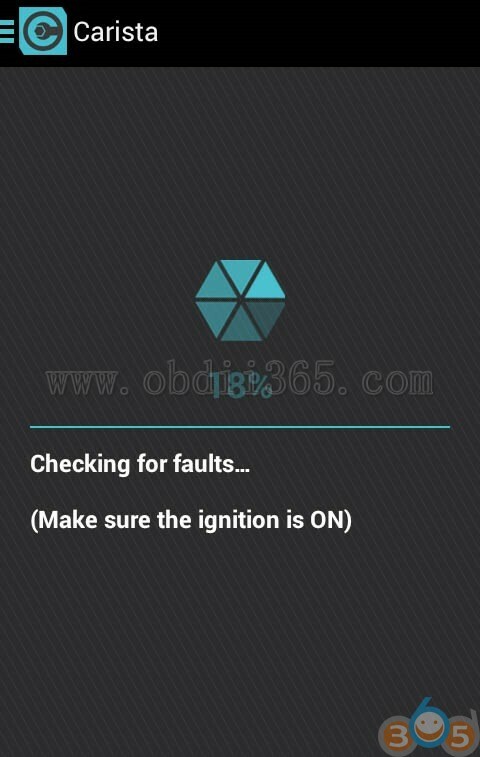 This entry was posted in Car diagnostic tool and tagged elm327, elm327 bluetooth on December 9, 2016 by obd365. Honestly, kind of worried about items within $10, even free shipping… I believe it’s risky to do so. And now, alarm free. So, it seems that i worried about it too much. Received the ELM327 adapter unit for 2 weeks and no issues so far. Cheap things cannot stand for bad quality. Biased opinion should be get rid of!! 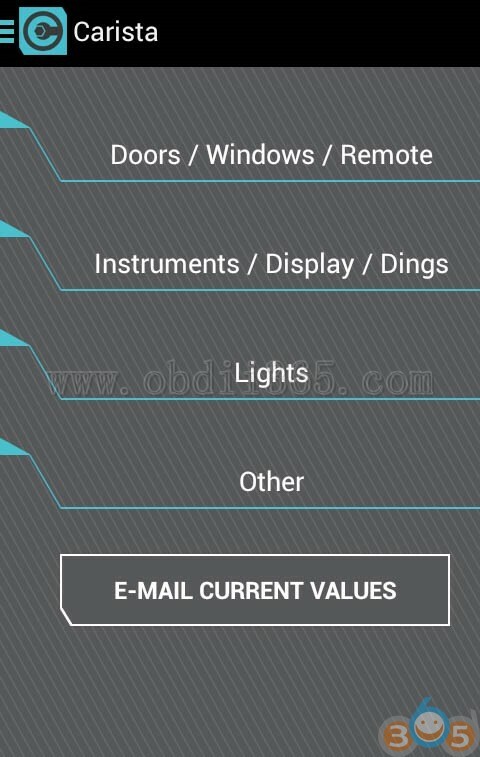 This entry was posted in Car diagnostic tool and tagged elm327, elm327 bluetooth on May 6, 2016 by obd365.